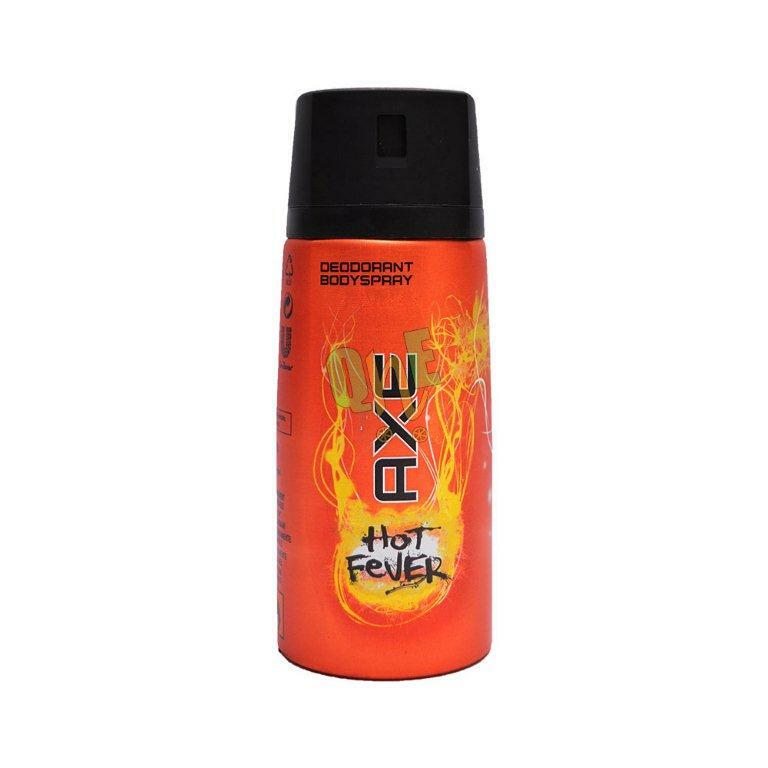 Get your hands on Hot Fever Body Spray by Axe today. This long lasting body spray for men will keep you feeling fresh and smelling exquisite for endless hours. Add it to your essentials today to eliminate body odor. Also, this male deodorant Axe Hot Fever combines a seductive and lasting fragrance with effective protection. This deodorant spray for men is irresistible.